EXETER, NEW HAMPSHIRE (The Nil Admirari) - Former New York Governor George Pataki announced he was running for the Republican presidential nomination today. Pataki spoke to no one in an empty room as he laid out strongly held beliefs like "government bad" and "war good." "If I am elected president I promise to listen to Republicans who want to go back into Iraq. My plan is to destroy everything there and then hope for the best," said Pataki. 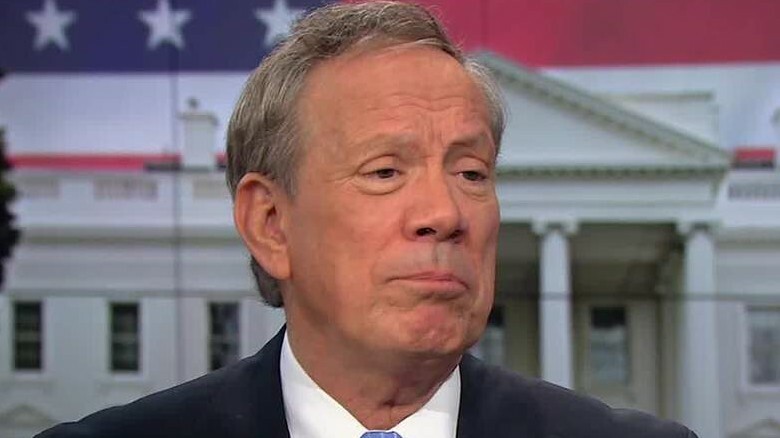 The room remained in captivated silence as Pataki continued, "And I will increase military spending while I cut cut government spending on social programs for the weakest and most vulnerable in our society." Pataki moved to his closing statement less than two minutes after he started speaking to no one. 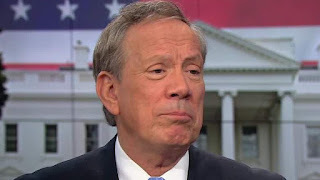 "My 'Government Bad and War Good' platform is one I think Ronald Reagan would be proud to get behind, and I hope all of you will get behind it with me," stated Pataki. Senator Lindsey Graham (R-SC) said he will very likely announce his run for president to an empty room on June 1st.